Bungee Jumping is a once in a lifetime free-fall experience. 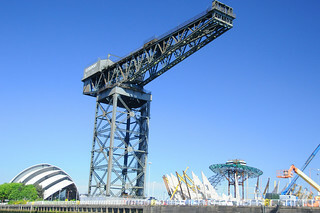 It is done from approx 45 metres towards water from the cantilever of an A-Listed crane. It is a safe and unforgettable experience using the latest technology and safety equipment. You get experienced and qualified Bungee Jump Masters for assistance. 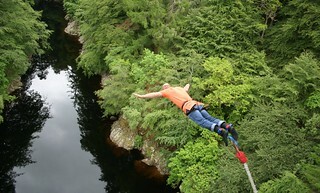 Pick our choice of Bungee Jumping. We sell across all over UK. Contributing our best team, we plan and help groups in organising events. For price and availablility, call us for free and we will provide all the answers.